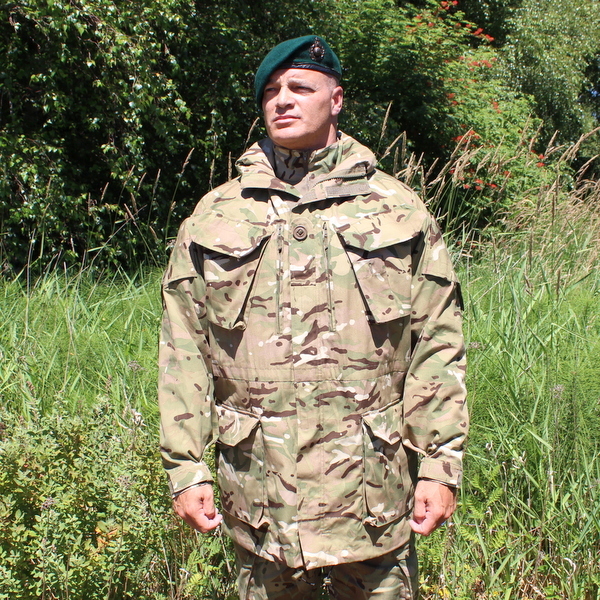 These general issue items to the UK armed forces are based on battle-proven designs and utilize a 50/50 poly-cotton fabric for strength and comfort. 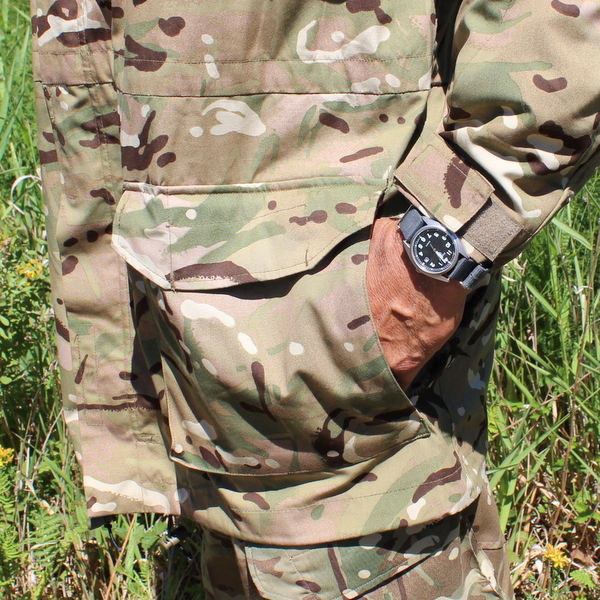 The MTP (Multi Terrain Pattern) was developed exclusively for the UK Ministry of Defence by Crye Precision so there is a close resemblance to MULTICAM, although MTP uses a distinctly British Colour palette and design. 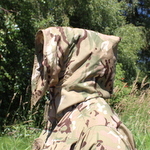 This smock boasts 4 large expandable pockets at the front. 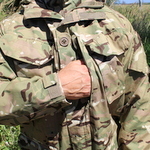 Both chest pockets give plenty of space for smaller items which can be secured to the sewn-in loops on the closure flaps. One chest pocket has an external compass sleeve to allow immediate access to that navigation tool. As with previous British windproof smock designs, 2 vertical zip closure chest map pockets are featured. Each of these pockets is mesh lined to reduce weight and has pen pockets sewn inside. 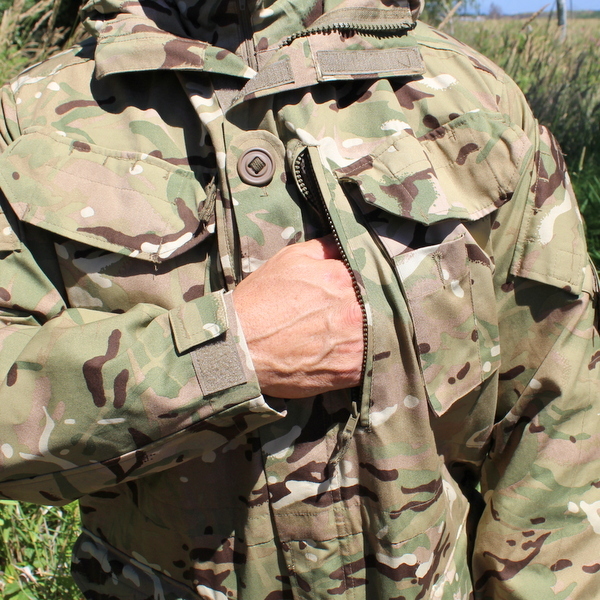 Both lower cargo pockets have hand warmer pockets behind them and both sleeves have upper arm pockets with hook & loop closures and attachment loops sewn inside. 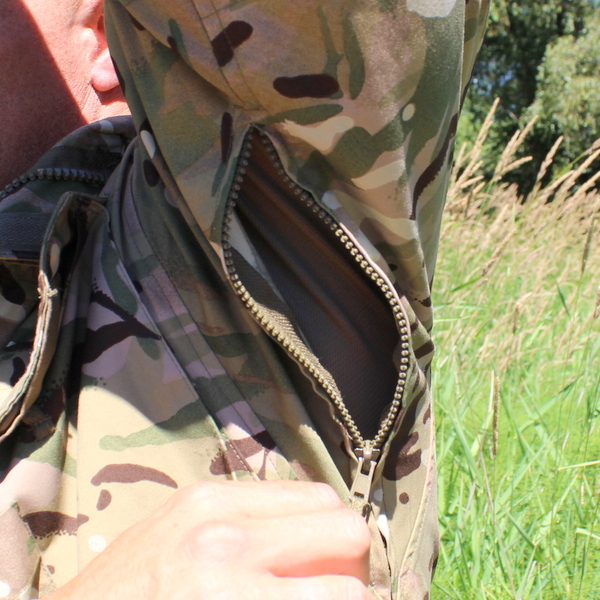 These sleeve pockets are great for small items like tourniquets and medical dressings. 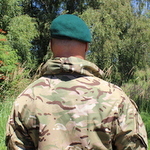 They also have loop panels for combat ID or other badges. 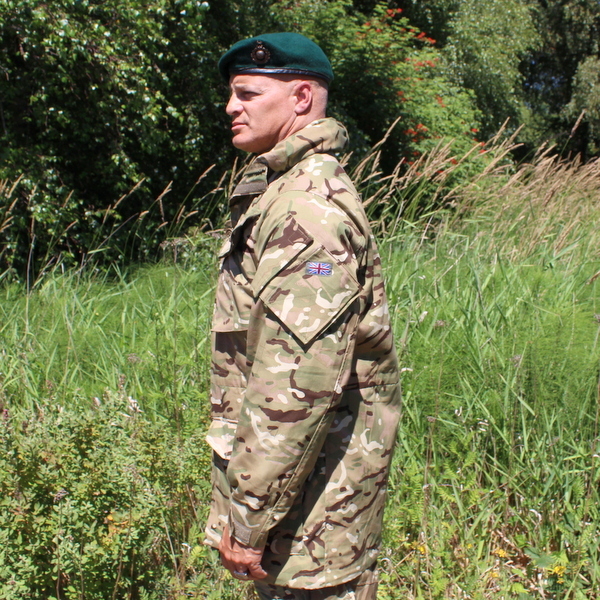 Those panels have MTP covering patches if not required and the one on the left sleeve has the Union Flag attached. 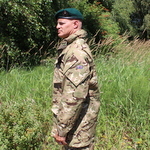 Both sleeves have 2 way pit-zips for vadded entilation when required. 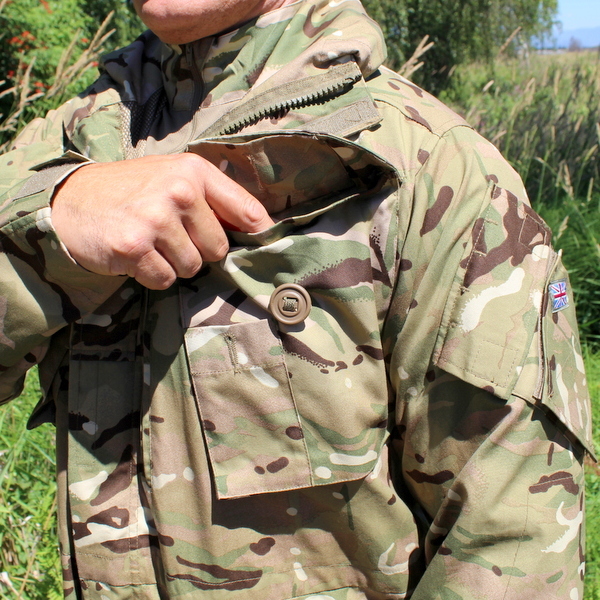 These jackets are superb and are suitable for the civilian outdoorsman; hiker or hunter as well as military or law enforcement members whose duties take them into the bush. These are the genuine NEW articles - never issued and never worn. 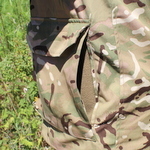 These are definitely NOT worn out or ripped "Army Surplus" items. Sizes available are shown in the drop down menu below and are shown in centimeters by Height and Chest measurements.